A deluge of US data on Thursday showed the world's largest economy remained in good health in June. 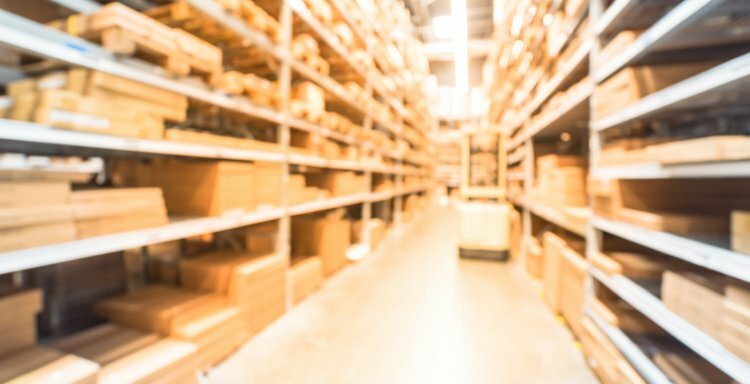 Strong growth in durable goods orders and a positive reading from the Chicago Fed's National Activity Index were the top picks among a slew of data releases published simultaneously ahead of the US market open. However, like much recent data, Thursday's releases displayed increasing evidence that while the US economy remains robust, the pace of growth is slowing. Orders for long-lasting, big-ticket items such as cars and white goods jumped to a three year high in June, rising 6.5% after falling 0.1% in May. Analysts had expected a rise of just 3% in June. 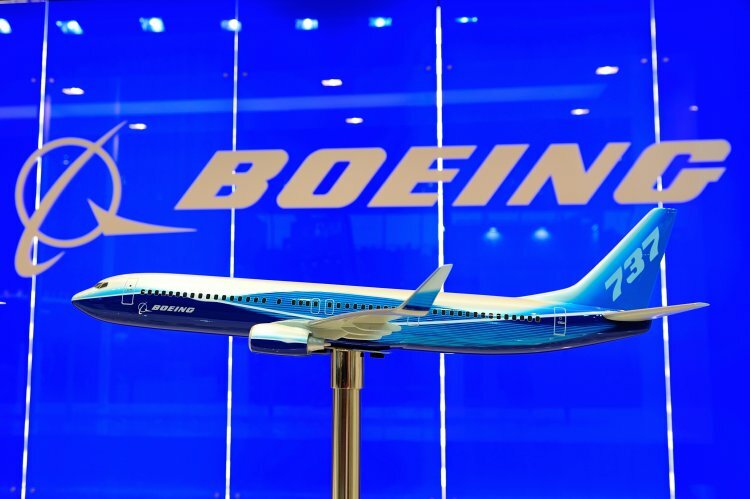 The jump may have seemed incongruous to some, given the weakness of the prior month and, indeed, the number betrayed some rather extraordinary activity as Boeing, the aircraft manufacturer, won close to 200 orders at the Paris Air Show. Stripping out orders for planes and cars, durable goods orders would have been a much more modest 0.2%. The Federal Reserve Bank of Chicago's National Activity Index rose to 0.13 in June from 0.3 in May, but failed to match forecasts of a rise to 0.35. Any number above zero, however, displays above-trend growth in activity and the index gathers data from categories of activity including production, orders, inventories, income and employment. All four broad categories of indicators that make up the index increased from May, the Chicago Fed said, making positive contributions to the June index. Inventories at the wholesale level rose by 0.6% in June after rising by 0.4% in May. Analysts had expected inventories to rise by just 0.3% in June. Rising inventories can be interpreted in two conflicting ways. That suppliers are optimistic on future sales, or that sluggish current sales are keeping goods on the shelves. Market reaction on Thursday appeared to indicate investors were banking on the former. Also on Thursday's data deluge, initial jobless claims remained consistent with recent weeks' data, climbing to 244,000 after the previous week's 234,000. Continuing claims remained around the 1.96m rate. Finally, the goods trade balance showed a deficit of $64bn in June, down from $66bn in May. The dollar turned around earlier losses to move 0.1% higher against a basket of its rivals. Against the euro it climbed 0.3% to $1.1695, and versus the yen it was 0.3% higher at Y111.49. The dollar remained flat against the pound. On Wall Street, the three main indexes were all displaying gains in the opening minutes of trade, with the Dow Jones Industrial Average up 0.3% at 21,770.66.